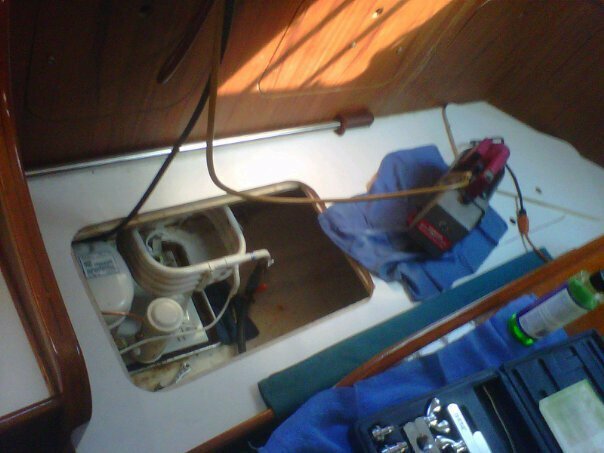 A reliable partner in your boating needs is worth the money. 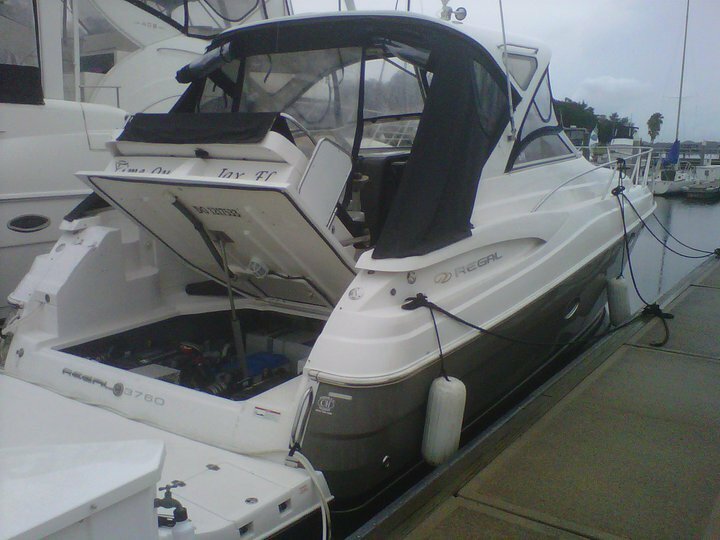 With North Florida Marine Systems, you can count on the best possible service at reasonable rates. 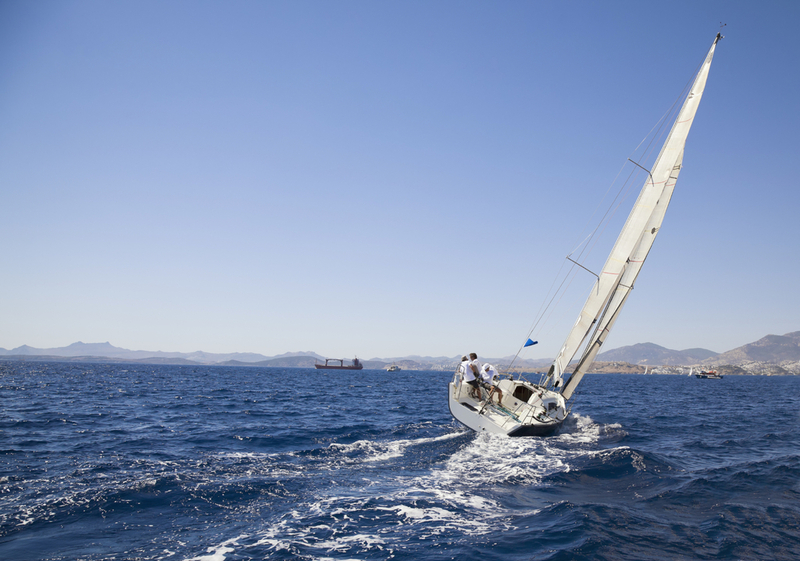 We will also be happy to provide you with friendly and professional advice on your boating needs. 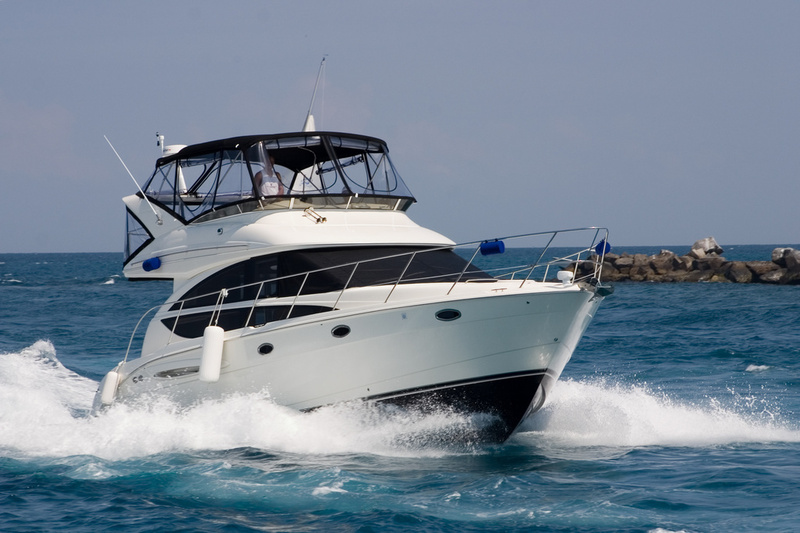 Our goal is to support you as quickly as possible with our mobile marine services in Jacksonville and North East Florida. Certified in Diesel, Generator, and Air Conditioning repairs. Also expierenced in your Gas or Diesel propulsion engines. Well known in the Jacksonville and North East Florida area. 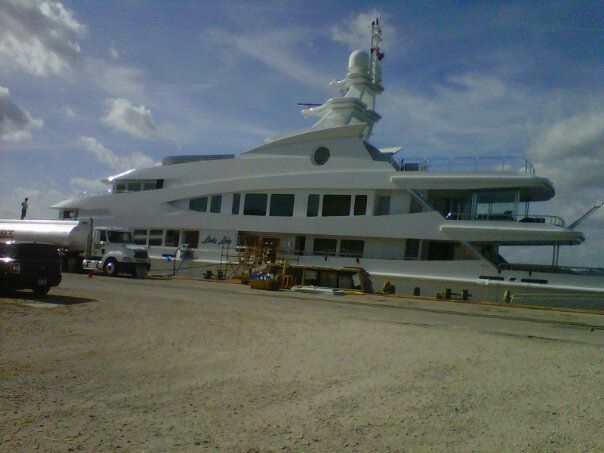 Call us for all your boating needs. No need to spend more money on gas to take your boat to the marina. We come to you! !